I could not wait until February 13th’s “New To You Sunday’s” post for this song I’ve been playing the last few days. 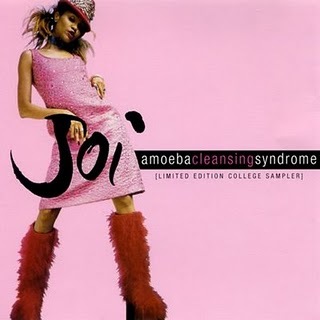 I’m surprised that I slept on this gem from Joi’s 1996 Amoeba Cleansing Syndrome and call myself a fan. But in my defense, “Dandelion Dust,” “E’en So Lord Jesus,” “If I Could Fly,” & “Dirty Mind,” are amazing songs in their own right. Author Ralph Ellison’s novel Invisible Man wins the National Book Award.